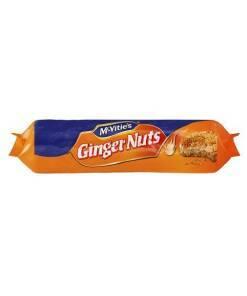 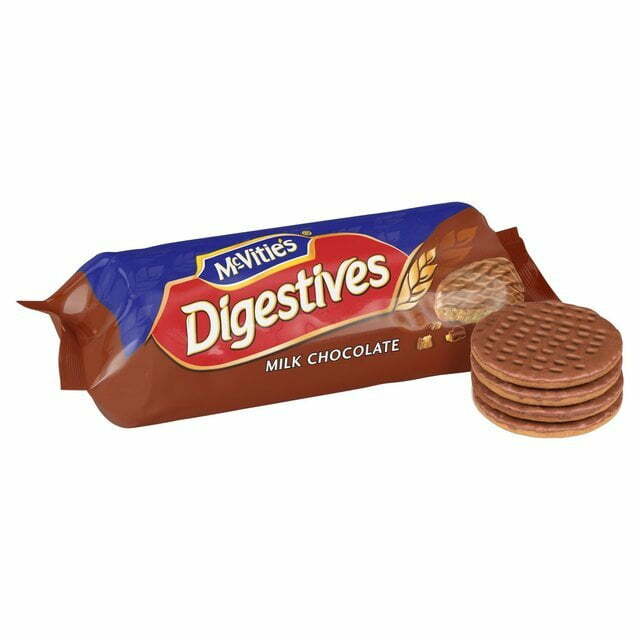 McVities Milk Chocolate Digestives - Brits R U.S. 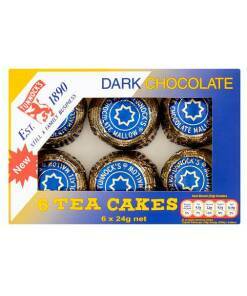 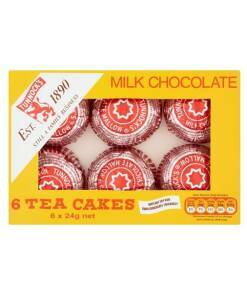 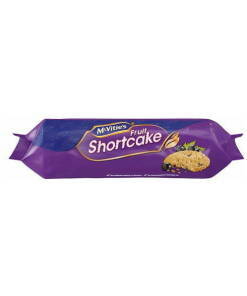 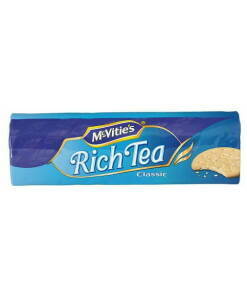 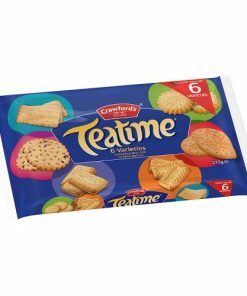 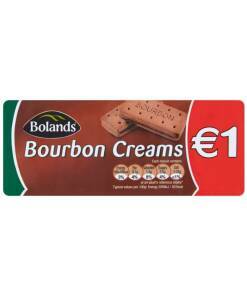 Delicious traditional McVities homewheat biscuits topped with a thin layer of smooth milk chocolate. 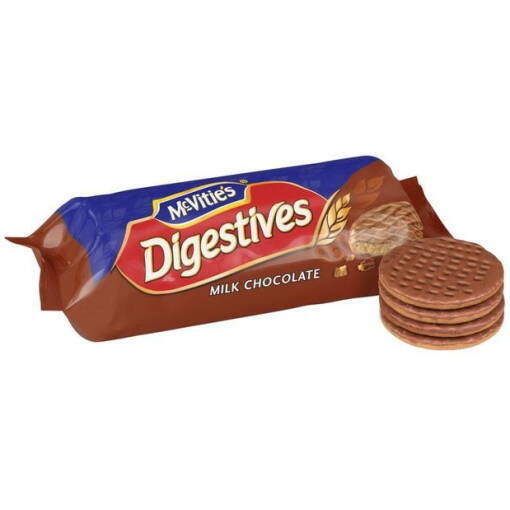 McVities Milk Chocolate Digestives make the perfect snack for get-togethers with friends or between meal cravings.